Ant-Man is the name of several fictional superheroes appearing in books published by Marvel Comics. Created by Stan Lee, Larry Lieber and Jack Kirby, Ant-Man's first appearance was in Tales to Astonish #27 (January 1962). The persona was originally the superhero alias of the brilliant scientist Hank Pym after inventing a substance that allowed him to change size; however, Scott Lang and Eric O'Grady have also taken on the Ant-Man mantle. 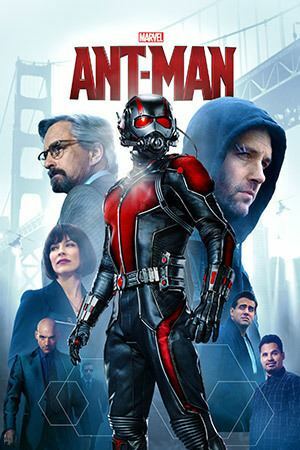 Over the years a number of different characters have assumed the title of Ant-Man, most of whom have been connected with the Avengers. Biophysicist and Security Operations Center expert Dr. Henry 'Hank' Pym decided to become a superhero after discovering a chemical substance (Pym Particles) that would allow the user to alter his size. Armed with a helmet that could control ants, Pym would shrink down to the size of an insect to become the mystery-solving Ant-Man. He soon shared his discovery with his girlfriend Janet van Dyne, his crime-fighting partner as the Wasp. The duo would become founding members of the Avengers, fighting recurring enemies such as the mad scientist Egghead, the mutant Whirlwind, and Pym's own robotic creation Ultron. While Pym is the original Ant-Man, he has adopted other aliases over the years including Giant-Man, Goliath, Yellowjacket, and Wasp after Janet's presumed death in Secret Invasion. Leaving his original persona vacant, his successors have taken up the Ant-Man role while Pym explored these other identities. Scott Lang was a thief who became Ant-Man after stealing the Ant-Man suit to save his daughter Cassandra "Cassie" Lang from a heart condition. Reforming from his life of crime, Lang soon took on a full-time career as Ant-Man with the encouragement of Hank Pym. He became an affiliate of the Fantastic Four, and most recently became a full-time member of the Avengers. For a period of time he dated Jessica Jones. He was later killed by the Scarlet Witch along with the Vision and Hawkeye in Avengers Disassembled, and his daughter took up his heroic mantle as Stature in the book Young Avengers. He returned to life in 2011 in the mini series, The Children's Crusade, but lost his daughter when she heroically sacrificed herself to stop a super charged Doctor Doom, who would later revive her during the AXIS event. Eric O'Grady is the third character to take up the Ant-Man title. O'Grady is a low-level agent of S.H.I.E.L.D. 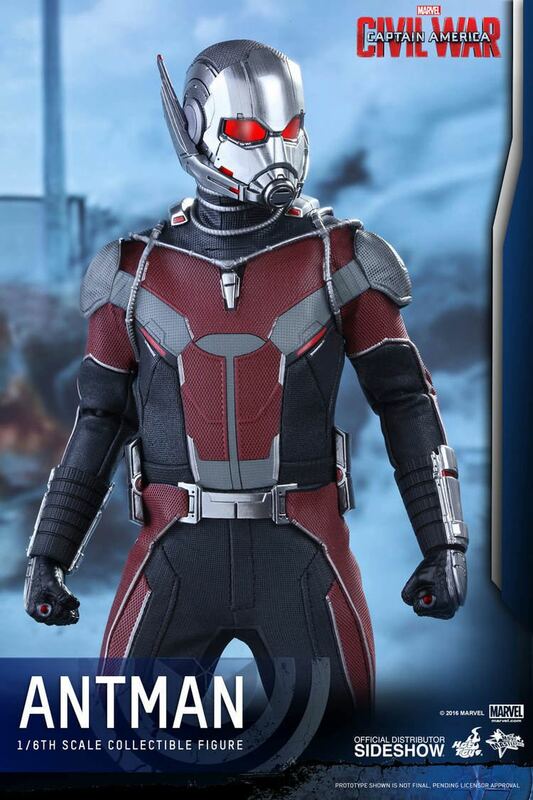 who stumbled upon the Ant-Man suit in S.H.I.E.L.D. 's headquarters. A man of few morals and willing to lie, cheat, steal and manipulate in order to get ahead in life, Eric stole the armor for his own selfish plans, which included using his status as a "super-hero" to seduce women and humiliate and torment others. He had his own short-lived title before being part of other teams such as joining Avengers: The Initiative as his first team and then joining The Thunderbolts but more recently Secret Avengers, where the character perished heroically while defending a child against the villain known as Father. Hank Pym made his animated debut as Giant-Man/Ant-Man in The Marvel Super Heroes 1966. Ant-Man made his live-action debut on March 17, 1979, on NBC's Saturday Night Live in the sketch "Superhero Party". He was portrayed by Garrett Morris, who later cameoed in Marvel Studios' Ant-Man (2015) as a cab driver. 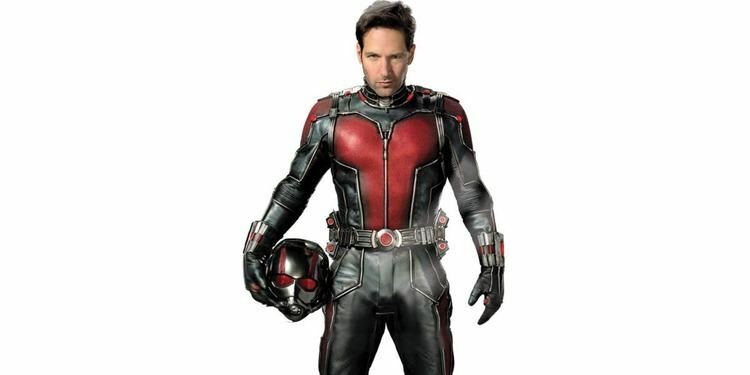 Hank Pym appears in his original Ant-Man identity in Avengers: United They Stand, as the team's leader. Three Versions of Ant-Man (Hank Pym, Scott Lang and Yellowjacket) all appear throughout Avengers: Earth's Mightiest Heroes. Scott Lang appears as Ant-Man in Ultimate Spider-Man television series in the episode titled "Ant-Man". Scott Lang appears as Ant-Man in Avengers Assemble. An "Ant-Man" TV series was one of several planned TV shows from Marvel in 1980's. 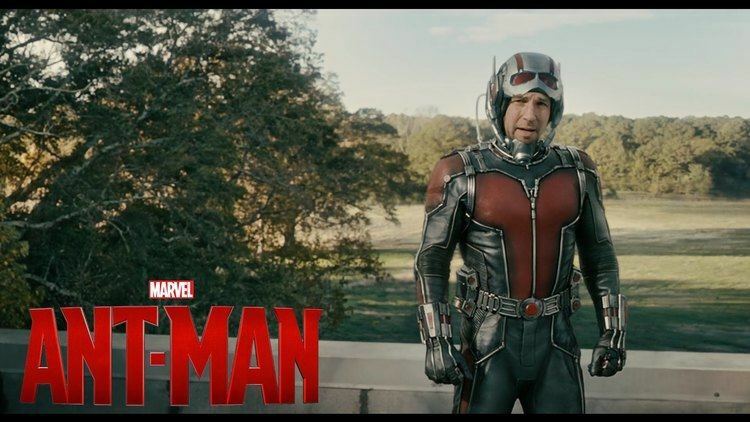 Ant-Man (Scott Lang) appears along with the Hulk in a Coke Mini commercial that premiered during Super Bowl 50. Paul Rudd, who plays the character in the Marvel Cinematic Universe, reprises the role in the commercial by providing the voice of Ant-Man. Marvel's Ant-Man, a series of animated shorts will air on Disney XD in 2017. Josh Keaton will voice Ant-Man and Melissa Rauch will voice The Wasp. The series is being created by Passion Studios' Ugo Bienvenu and Kevin Manach. 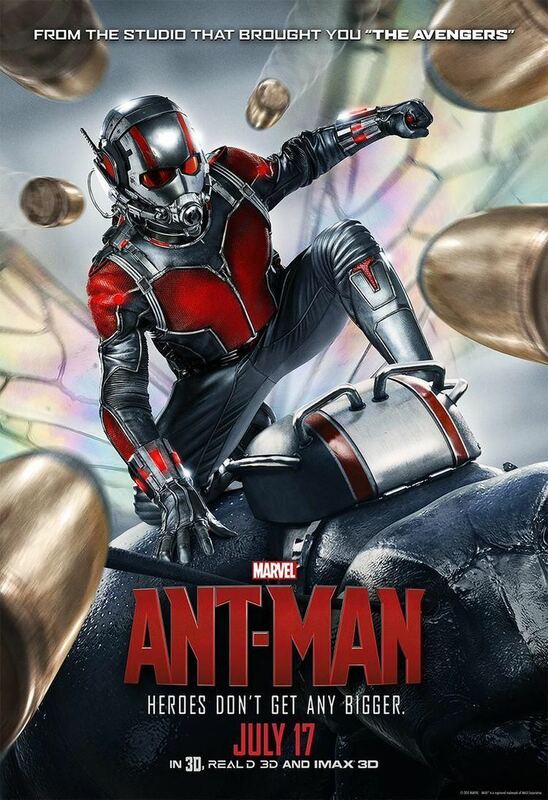 A live-action film, featuring Scott Lang and Hank Pym, titled Ant-Man, was released on July 17, 2015. The film is directed by Peyton Reed, with a screenplay by Edgar Wright & Joe Cornish and Adam McKay & Paul Rudd from a story by Wright and Cornish. Wright was slated to direct the film but left the project in May 2014 due to creative differences with the studio. 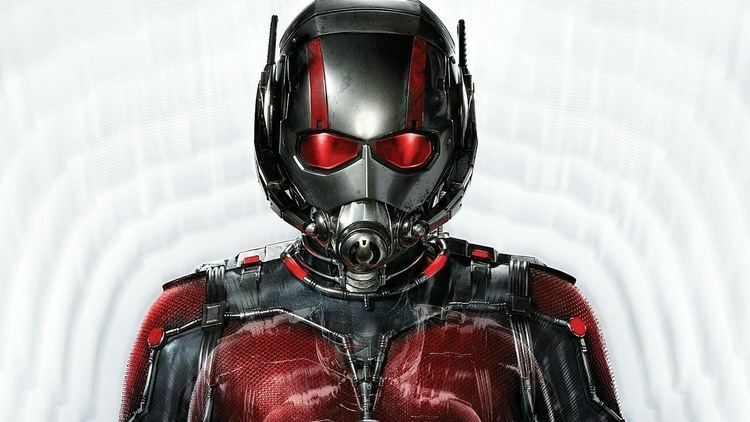 In November 2013, Kevin Feige confirmed that aspects of Eric O'Grady's Ant-Man would not be featured in the film. 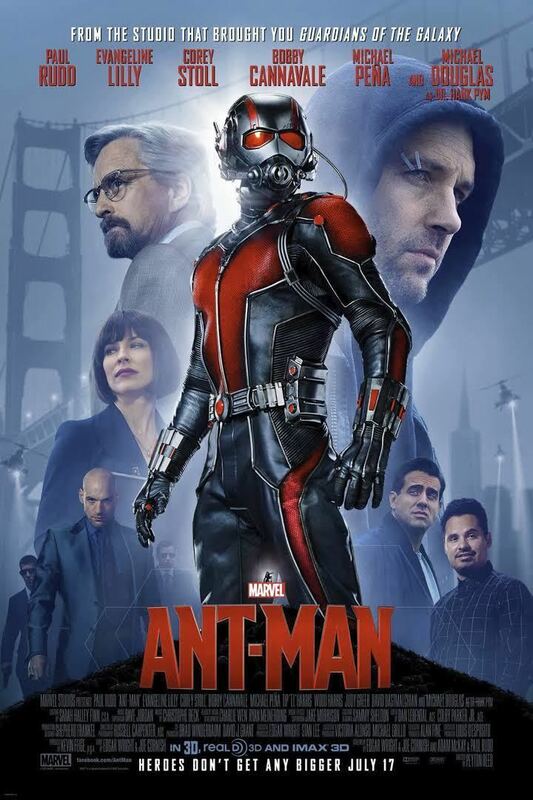 In December 2013, Paul Rudd was cast as Ant-Man, followed in January 2014 with the casting of Michael Douglas as Pym, and the confirmation of Rudd as Lang. Rudd reprised his role in Captain America: Civil War (2016), and will again in Ant-Man and the Wasp (2018).